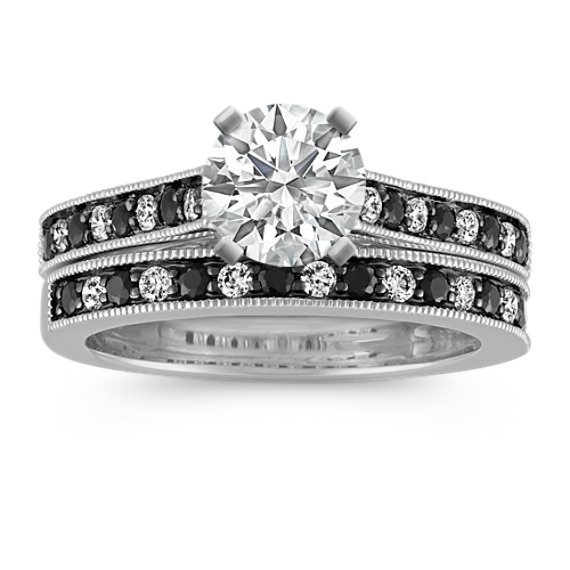 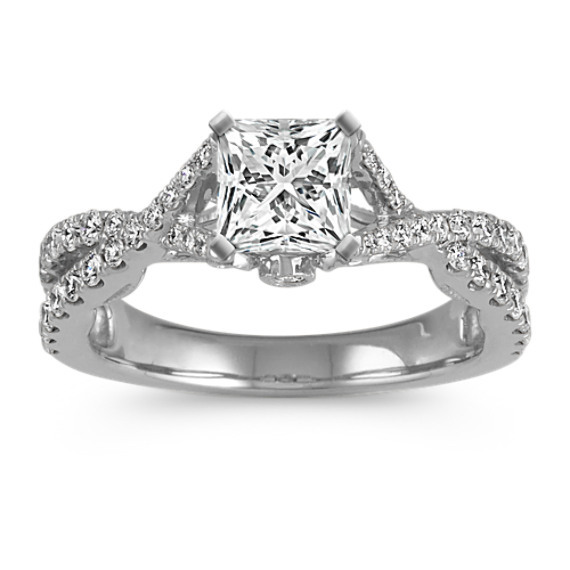 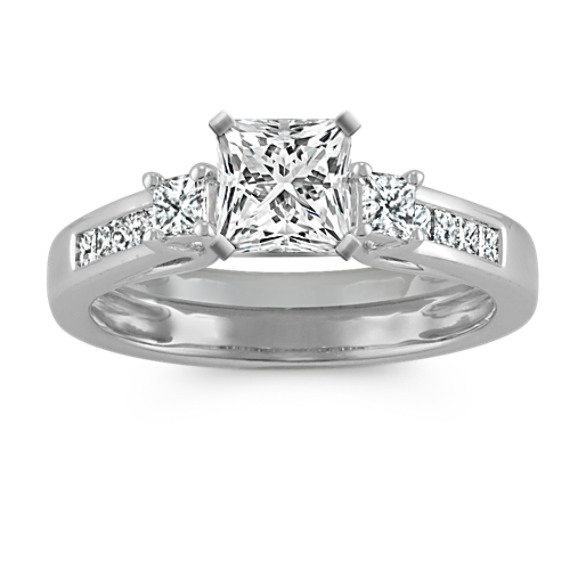 Cathedral Engagement Rings from Shane Co.
Cathedral engagement rings have a regal look that never goes out of style. 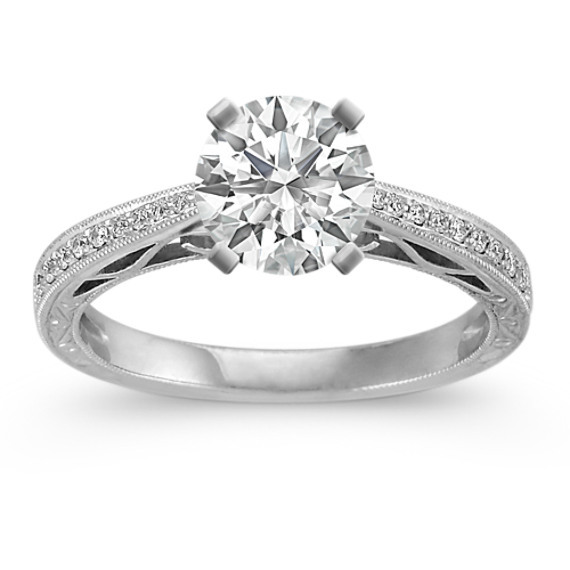 Shane Co.’s collection of cathedral engagement rings includes hundreds of unique and original designs that we create exclusively for us. 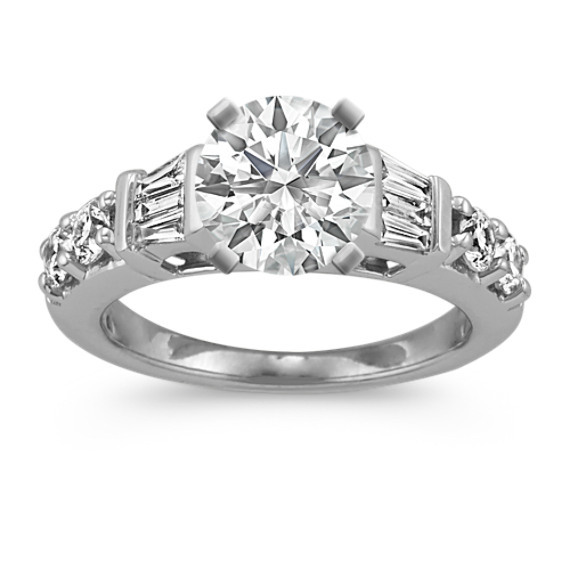 What is a cathedral engagement ring? 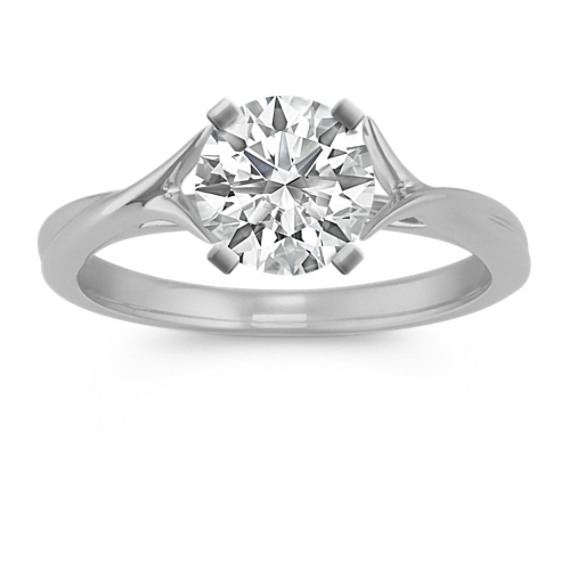 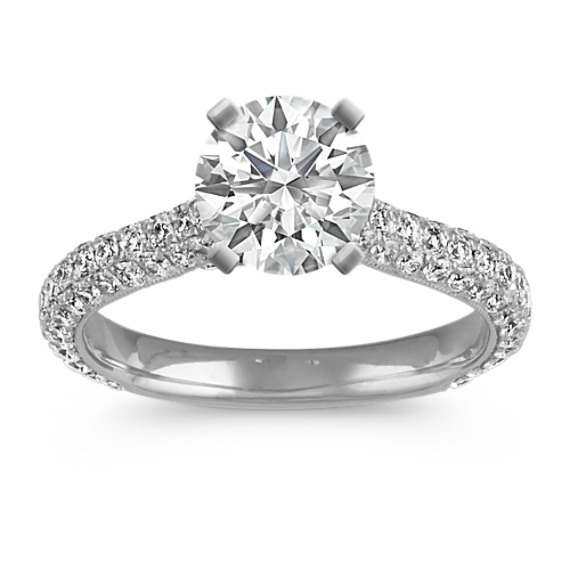 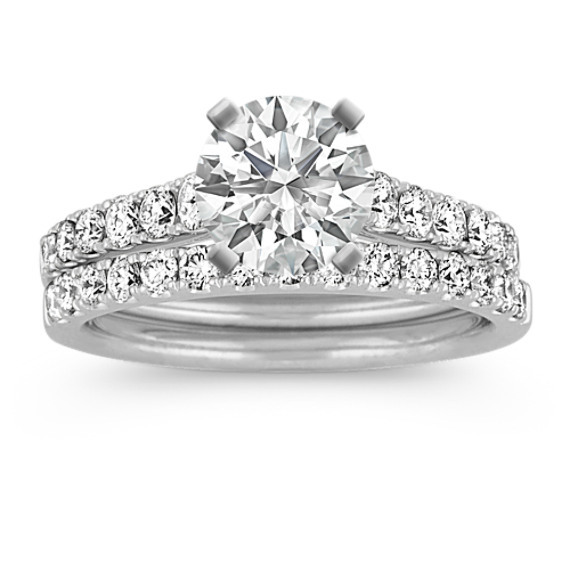 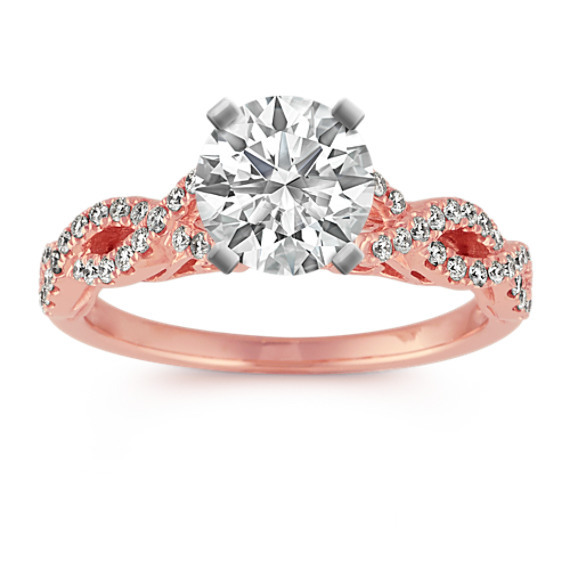 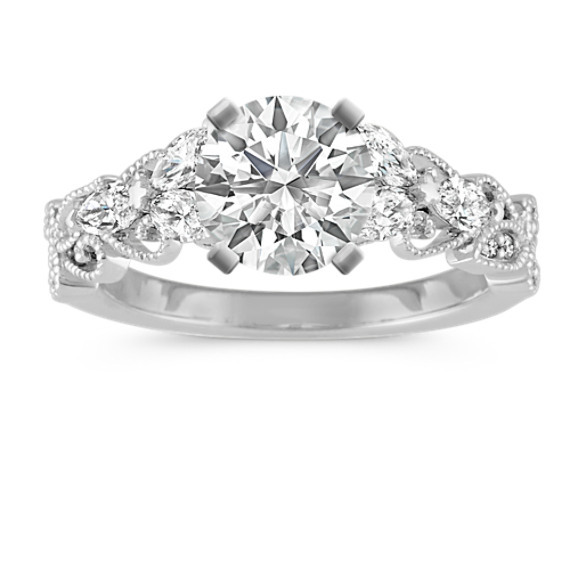 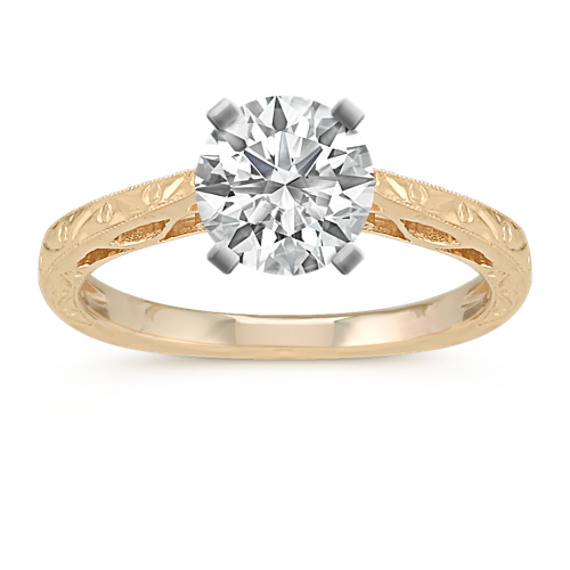 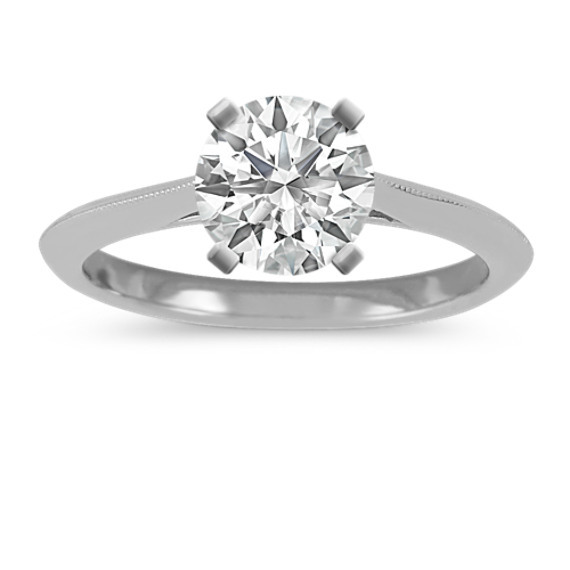 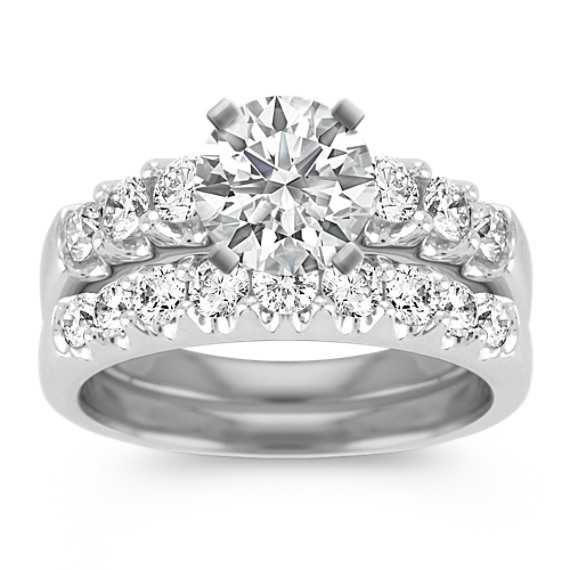 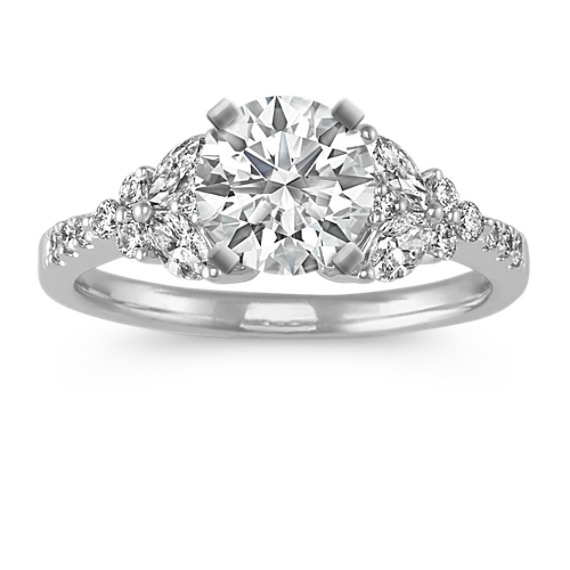 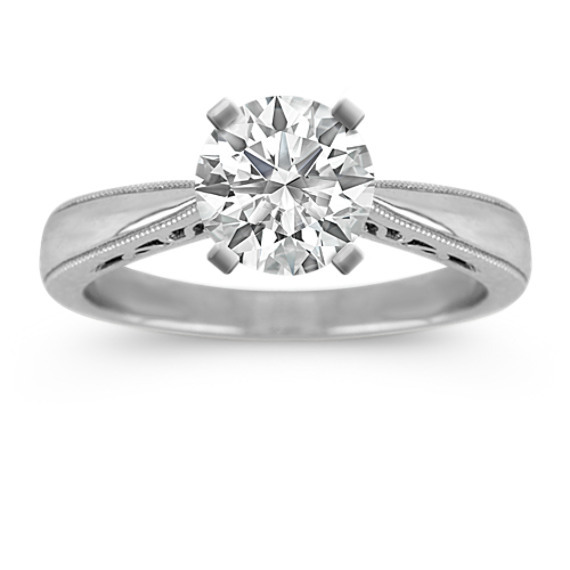 Cathedral ring designs are characterized by sweeping arches that extend up from the band (or shank) of the ring to support the center diamond prong setting. 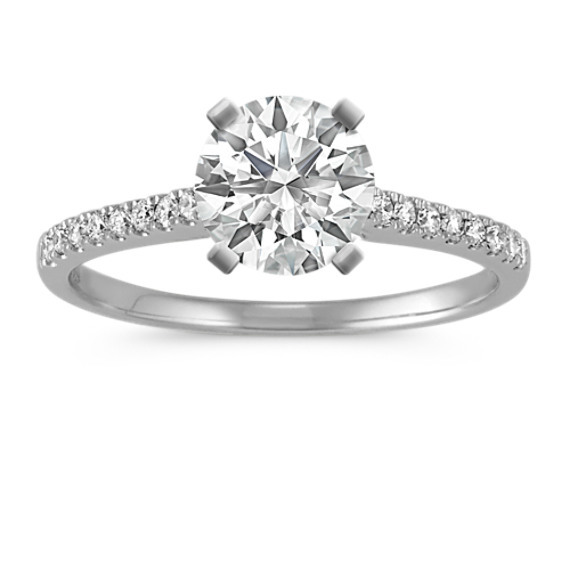 Are cathedral engagement rings a popular choice? 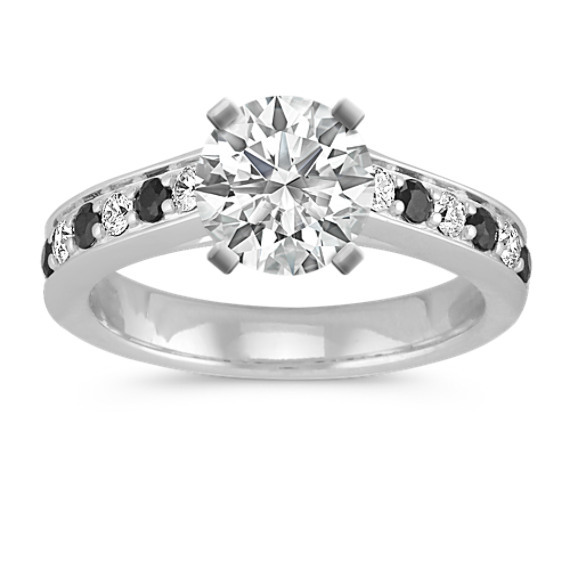 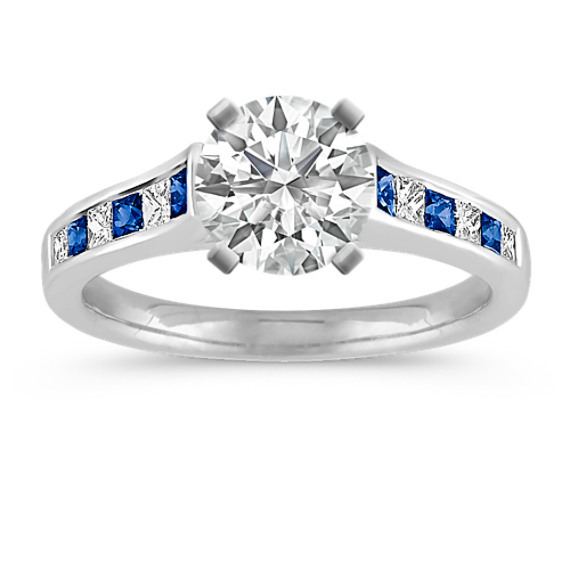 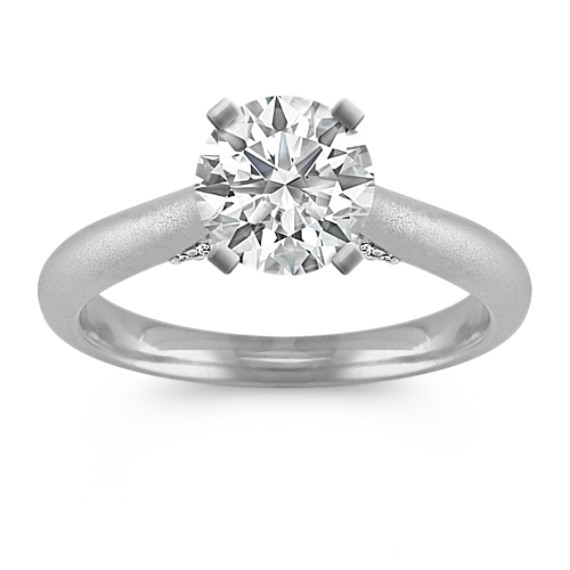 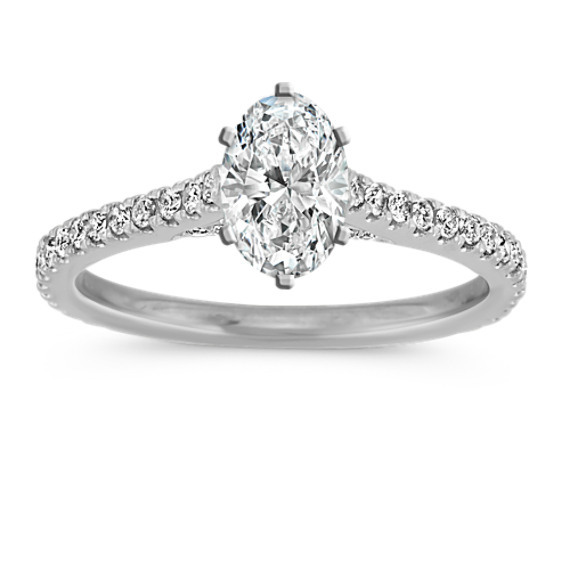 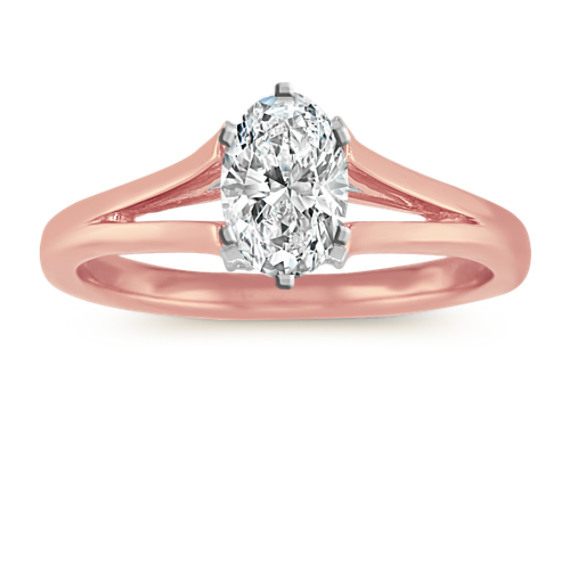 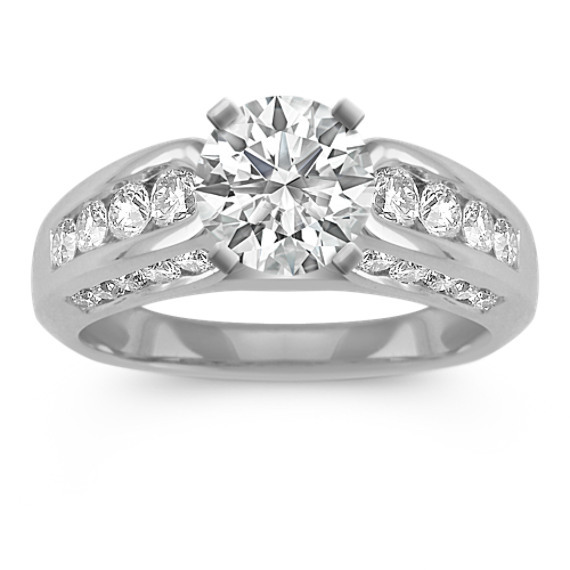 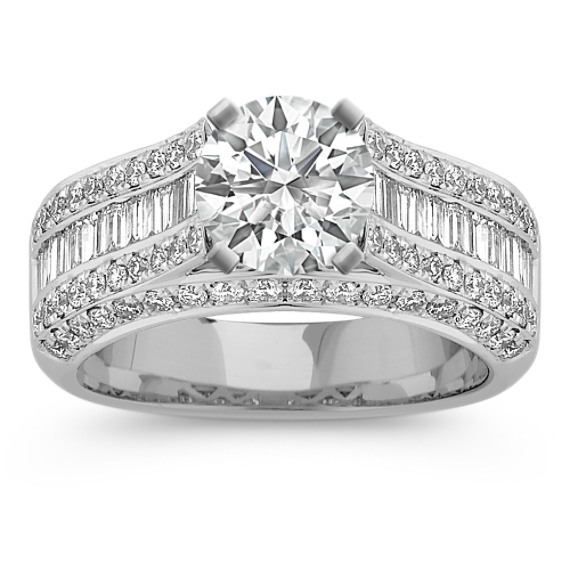 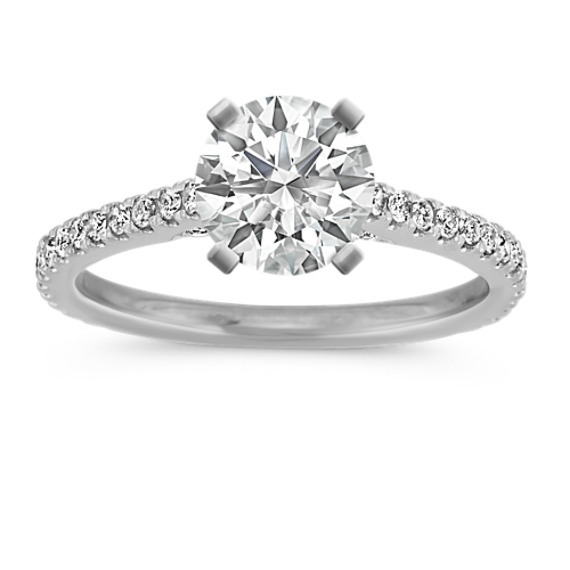 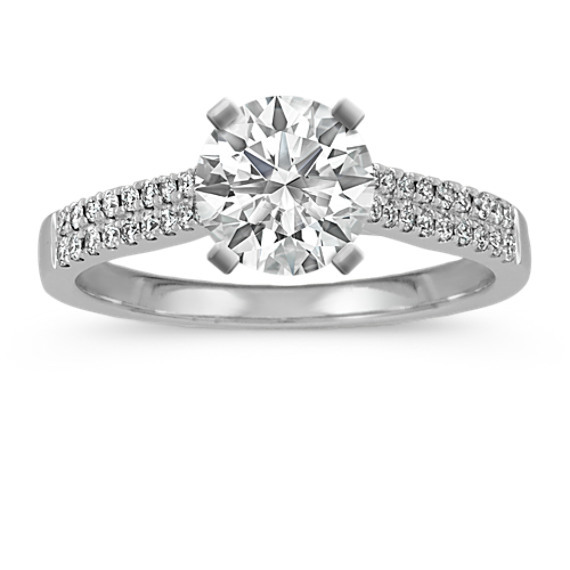 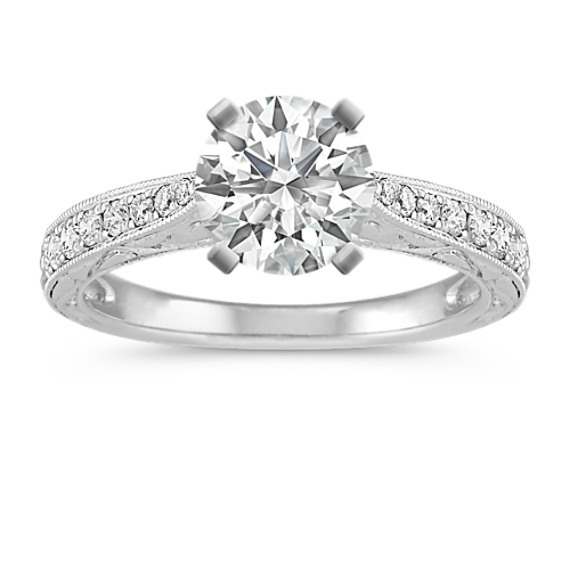 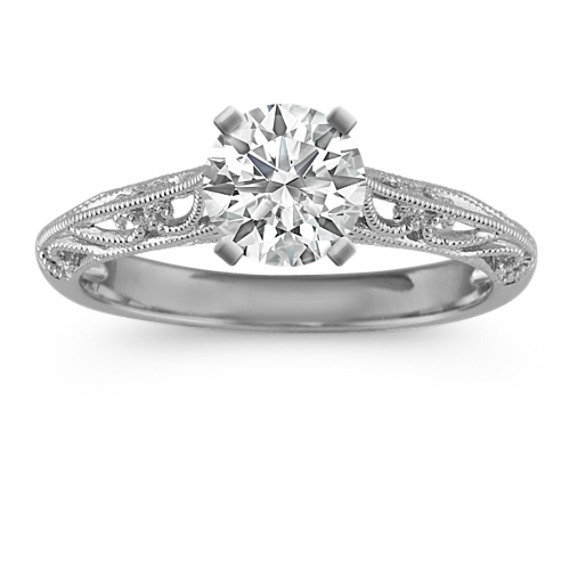 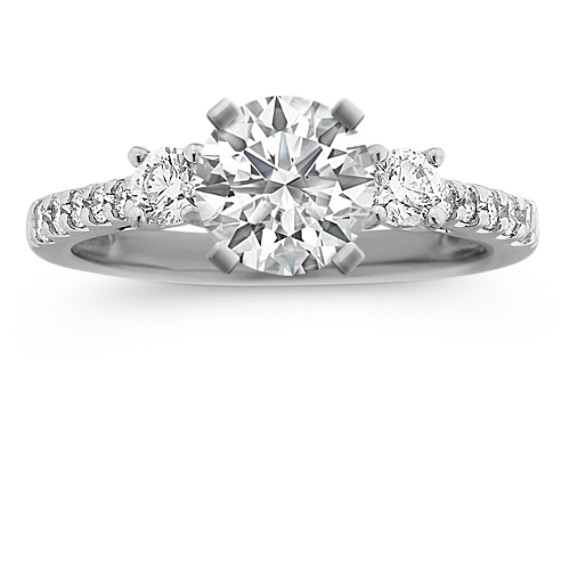 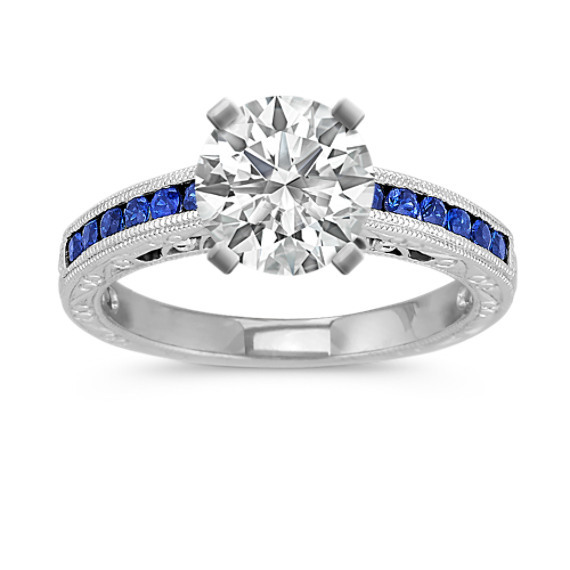 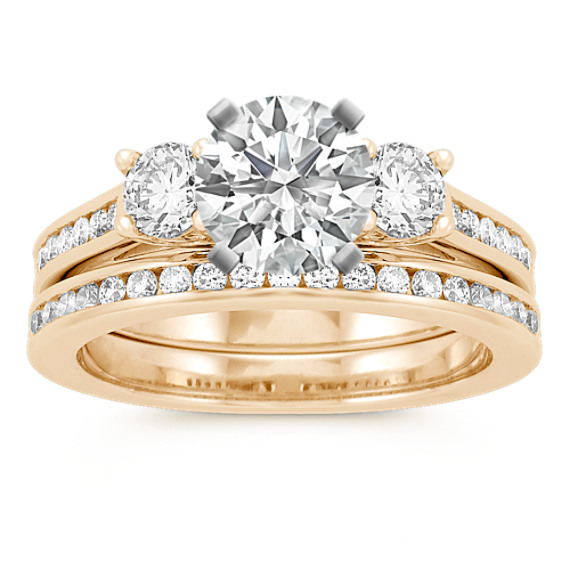 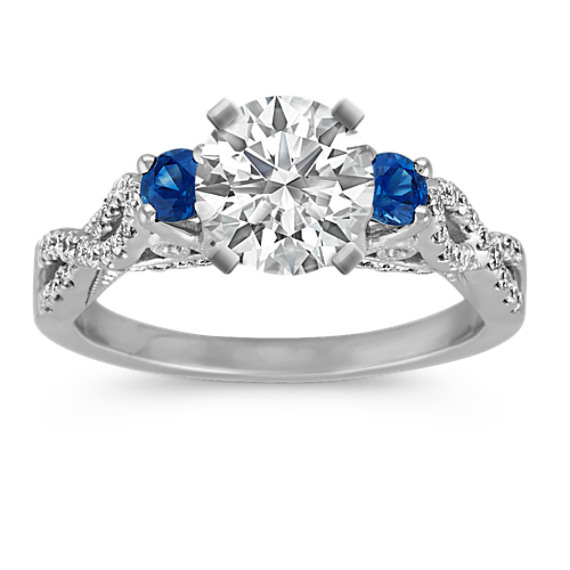 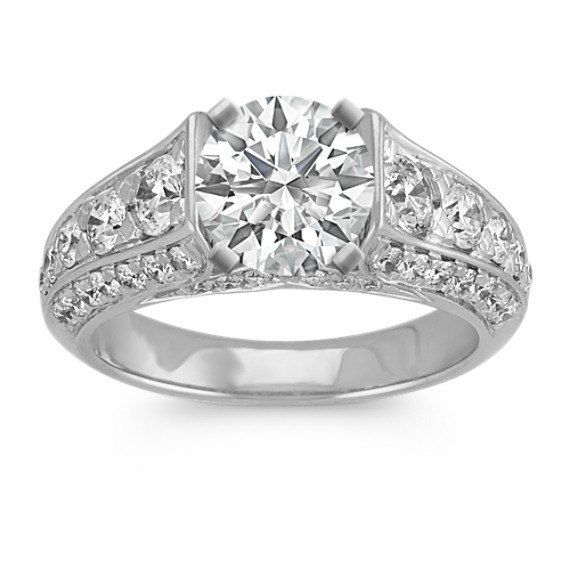 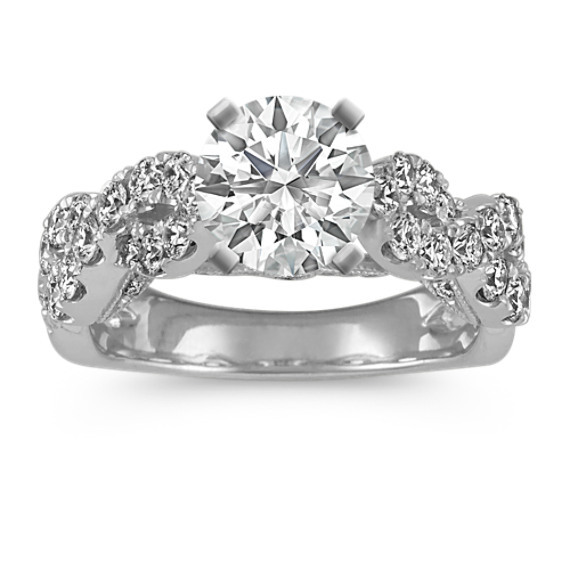 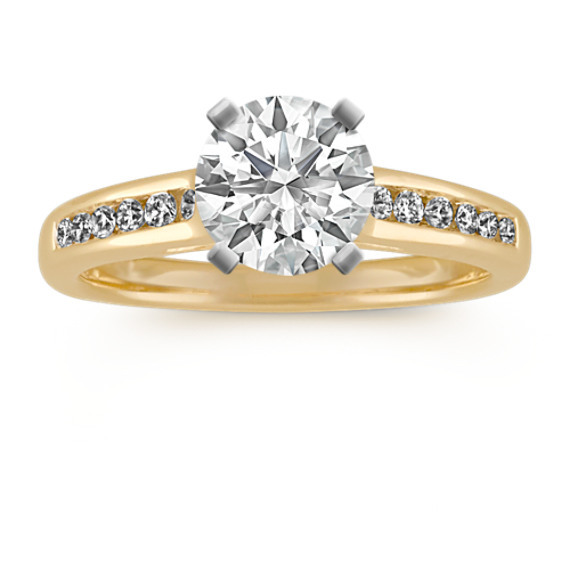 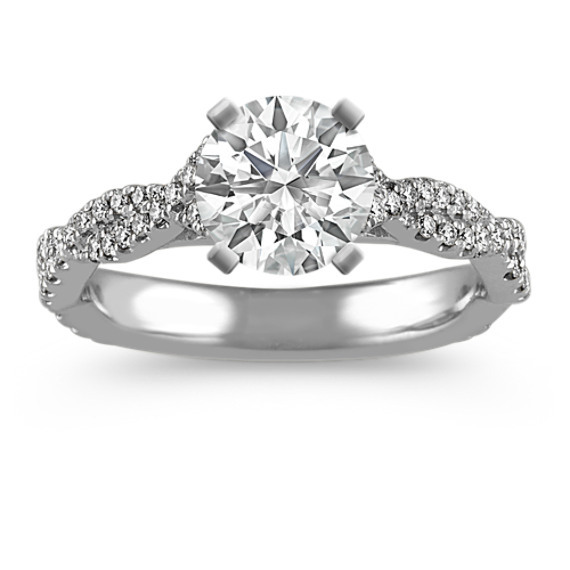 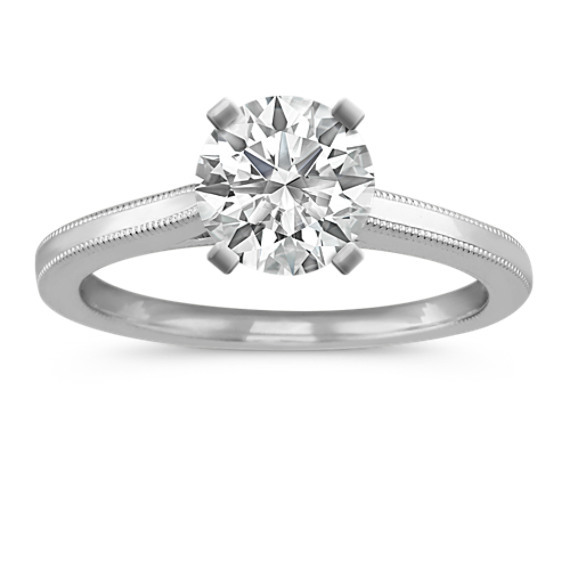 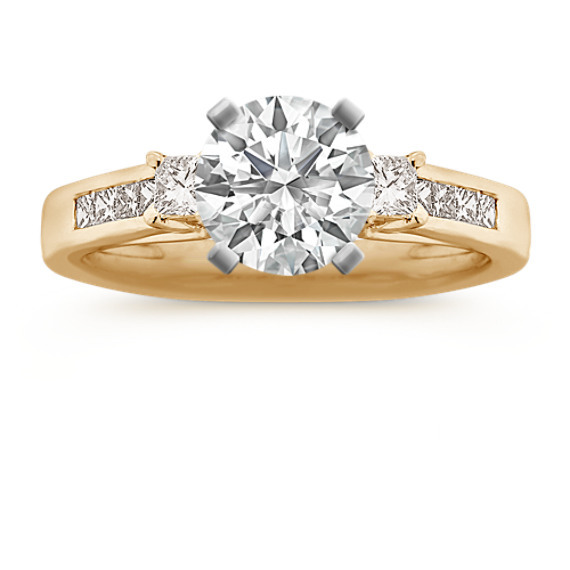 The cathedral engagement ring is a timeless engagement ring style that is as popular as ever. 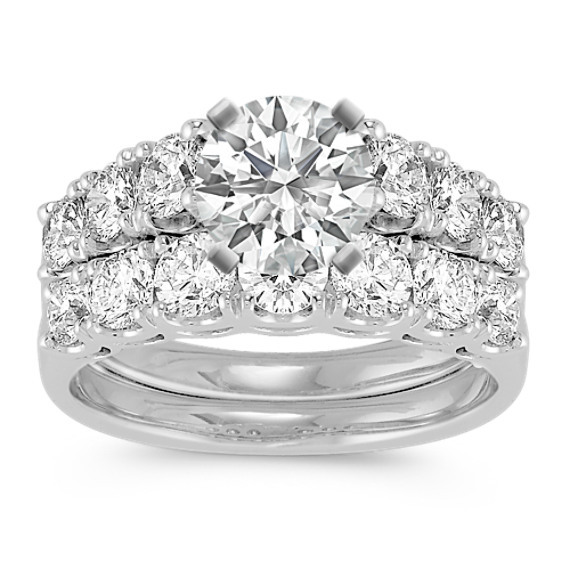 Cathedral designs are desirable for how they elevate the diamond giving it visual prominence, while also providing additional structural integrity. 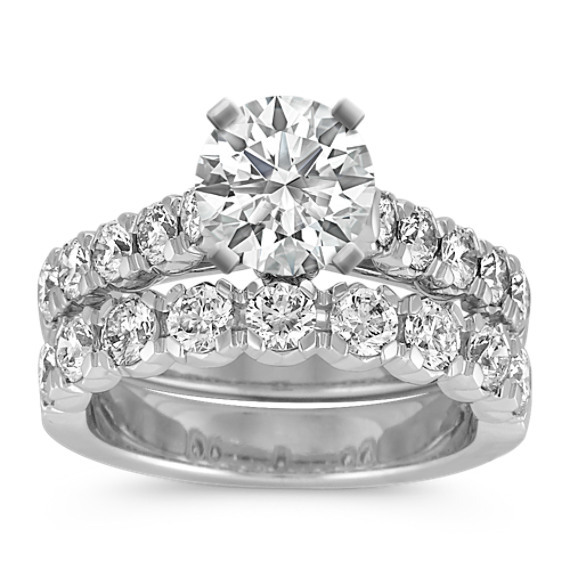 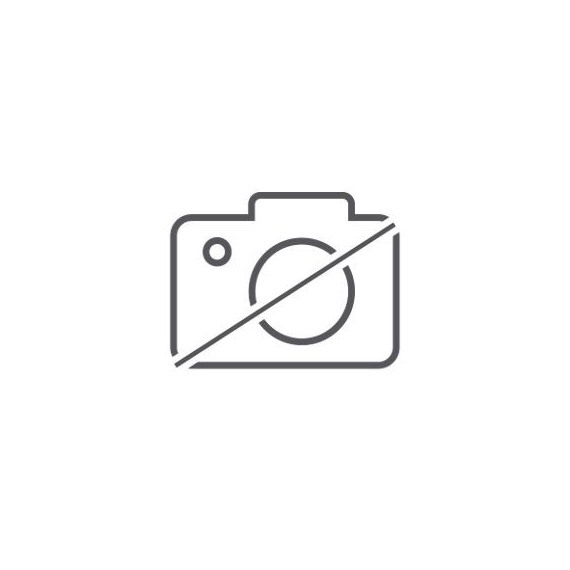 We offer the widest variety of exclusive engagement ring styles, including engagement rings with colored stones and modern engagement rings halo styles, vintage-inspired designs, three-stone rings, pave styles and many others. 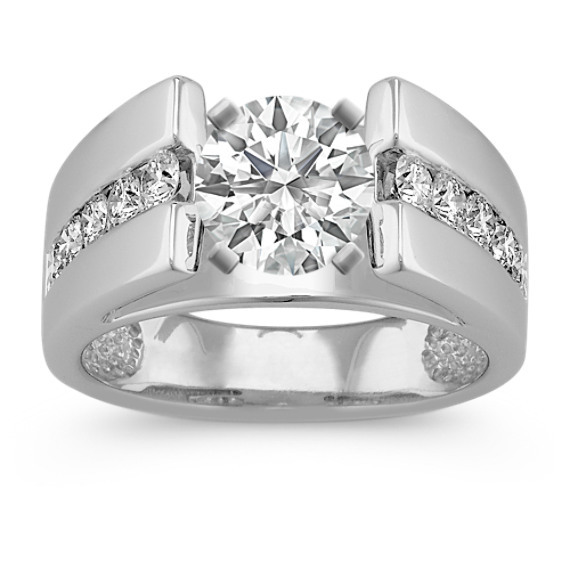 Shane Co.’s Free Lifetime Warranty is the most comprehensive warranty in the jewelry business. 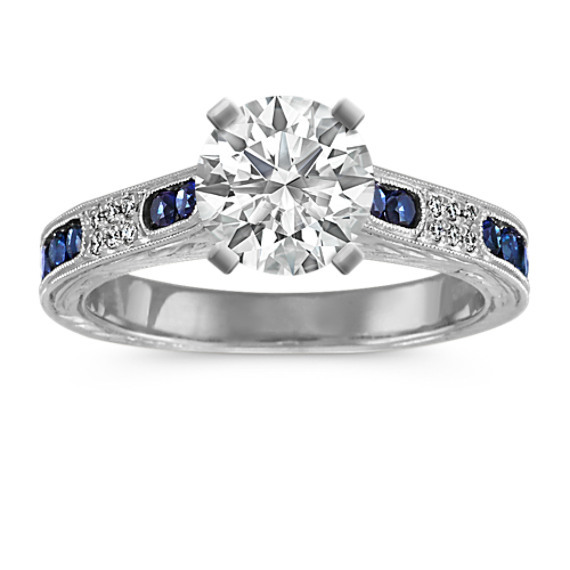 In fact, it even covers the center stone of your engagement ring. 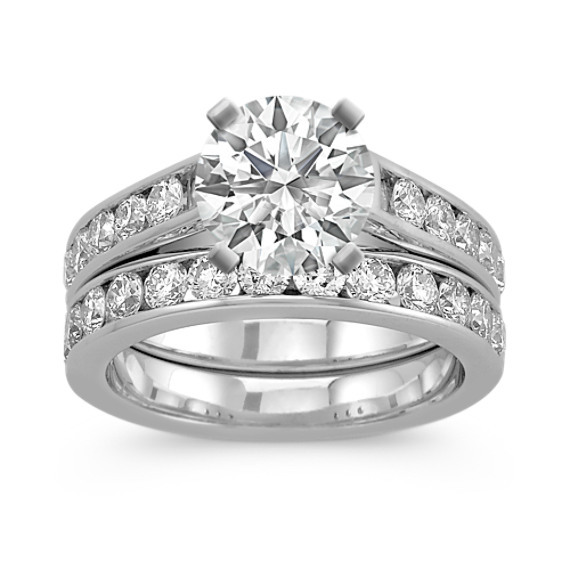 Unlike the maintenance plans sold at other jewelers, at Shane Co. you’ll never open your wallet again. 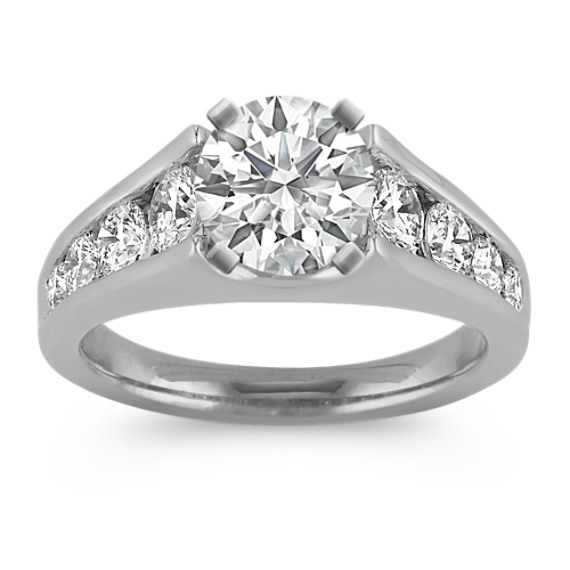 We’ll inspect, clean and polishing for free, for life, every six months or even more frequently, as often as you wish.